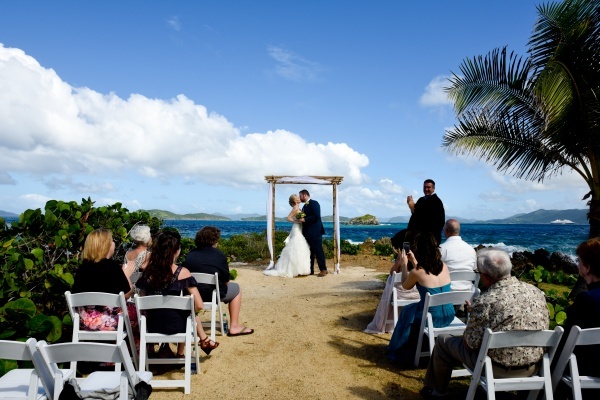 Below is a sampling of our more popular ceremony locations in St. Thomas. Beaches on St. Thomas have various site fees, which are noted below. 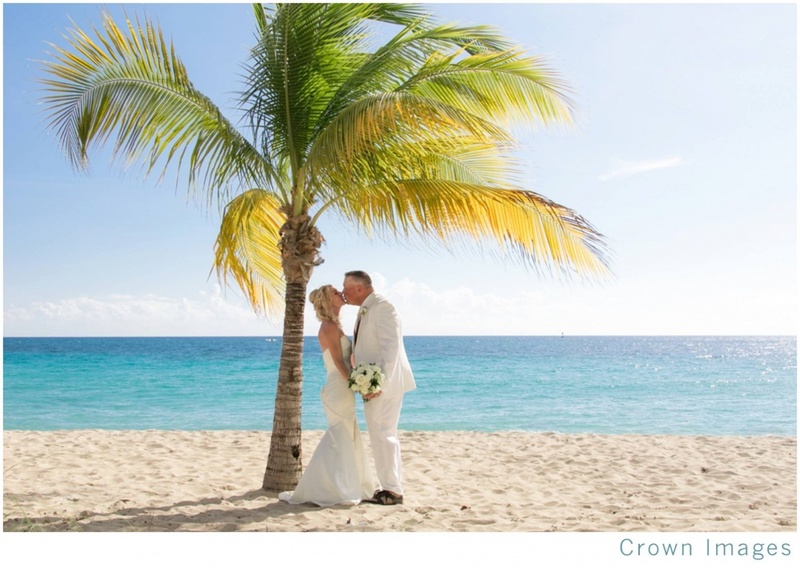 Let us help you find the absolutely best destination wedding location for you! An absolutely stunning private villa, Norbu Estate will encompass you & your guests in Caribbean elegance. 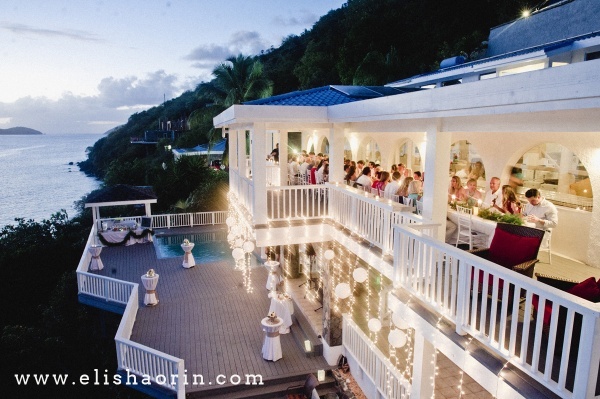 No detail was spared in making this stunning home the perfect destination wedding location. 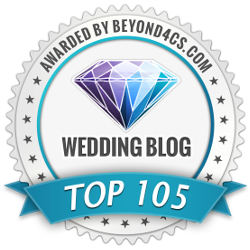 Site fees vary from $500 for one hour for smaller groups up to $3000 for up to 5 hours with ceremony & reception. Catering & bar is available to add on. 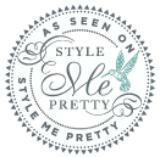 Email your wedding planner for detailed package rates. Photo by Blue Glass Photography. 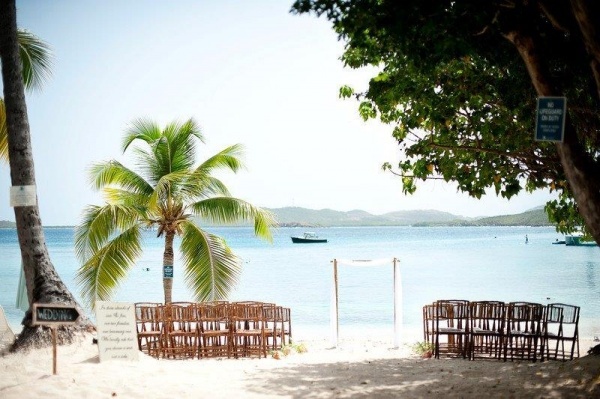 Probably one of the most popular beach destinations in the Virgin Islands, Magen’s Bay is a popular choice. We don’t always recommend it on certain days due to busy cruise ship traffic, or the weekends, but early morning weddings and sunsets are just dreamy. There is a $100 site fee plus a $5 per person entry fee. Photo by Megan Biggs Photography. 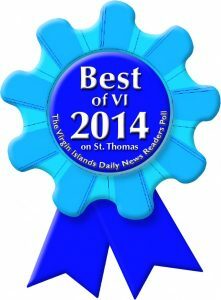 Lindquist offers some of the brightest blue waters and softest white sands found on St. Thomas. Located on the East End of the island, it is convenient to many great lunch & dinner locations. There is a $100 site fee and $5 entry fee for this location. Photo by Blue Glass Photography. 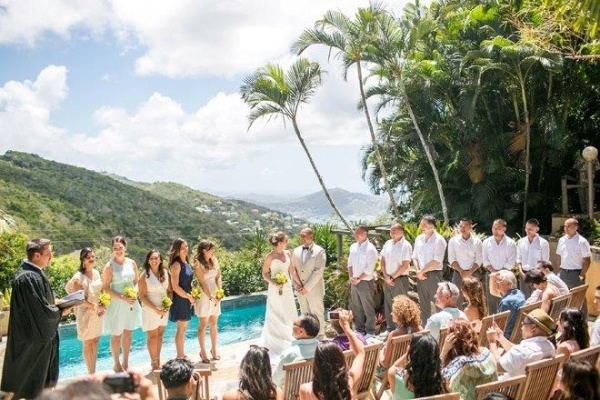 Villa Botanica sets the stage for our Ultimate Cruise Ship Wedding Experience but can also be rented out for our other packages and custom events as well. 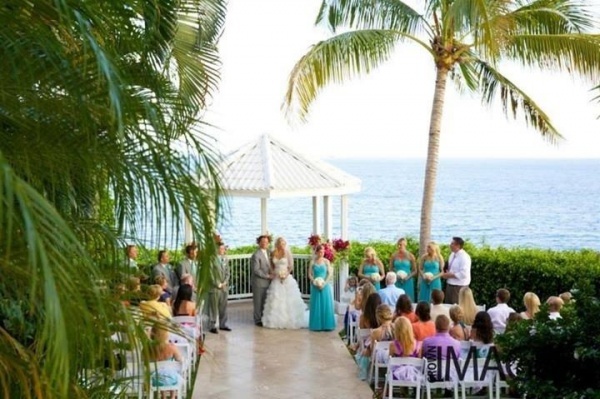 The villa offers multiple ceremony locations such as the harbor view pool deck, lush tropical gardens and historical sugar mill ruins. Photo by private photographer. 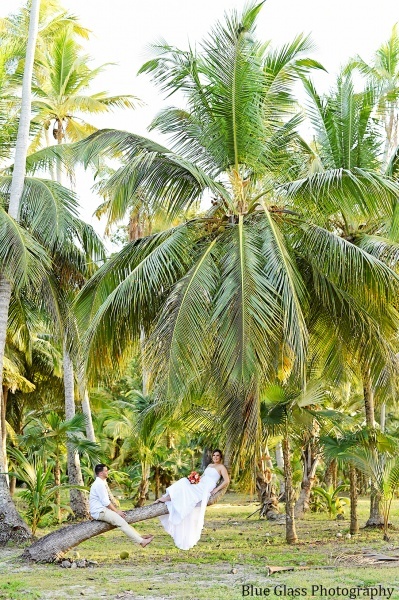 Popular for the privacy that it offers, Lime Tree Beach gives couples the option of a beach ceremony or a lawn ceremony. The manicured lawn overlooks the beach, which is just steps away for photos after the ceremony. 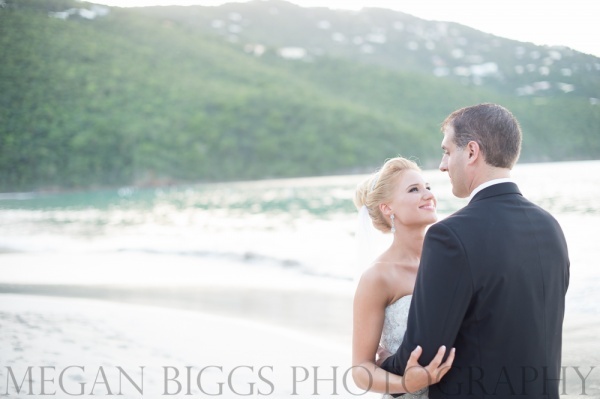 Lime Tree Beach allows us to schedule weddings in advance, so you are sure to be the only bride on the beach. There is a $100 site fee and no entry fee for this location. Photo by Crown Images. 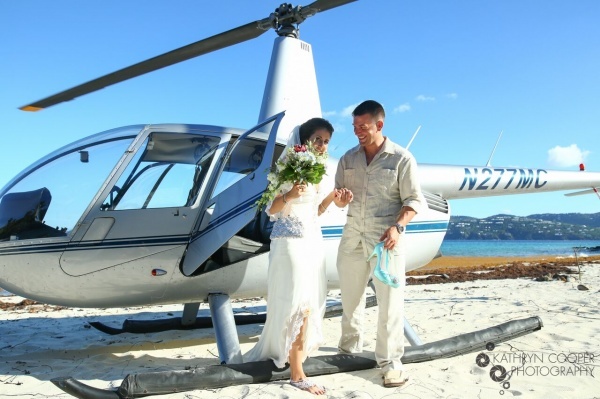 A beautiful little peninsula jetting into the Caribbean ocean with views of the British Virgin Islands and St. John, Pretty Klip Point is a popular choice. Cool breezes keep it a comfortable location. Photo by Simple Island Photography. Site fee for this location is $200 unless you are having your reception on property. If you have a small group (less than 10), the site fee is lowered to $100. Photo by Katherine Cooper Photography. Shhhhh…we’ll let you in on some of the best kept secret beaches! Photo by Blue Glass Photography. Sand Dollar Estate Wedding – Photo by Elisha Orin Photography. While the price tag of the gazebo may be one of the highest site fees ($2200), the location itself is lovely. This fee includes chairs and water service for your guests, as well as the officiate and a bouquet & boutonniere. Photo by Crown Images. A popular choice when there is a wonderful restaurant just steps away for a lovely lunch or dinner! The site fee for this location is $200. Photo by Megan Biggs Photography.